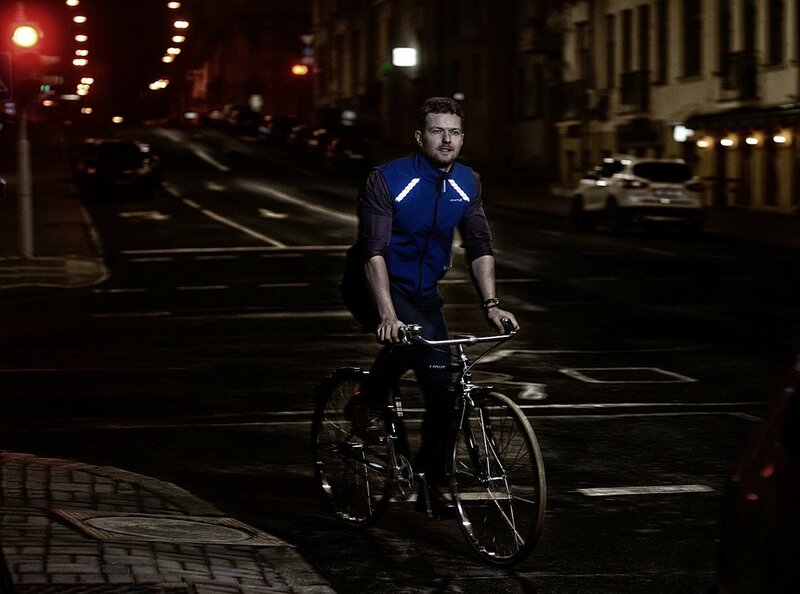 Stay visible while riding your bike or running with the PowerFly LED Cycling Vest, which comes with integrated LED lights so other people can see you. 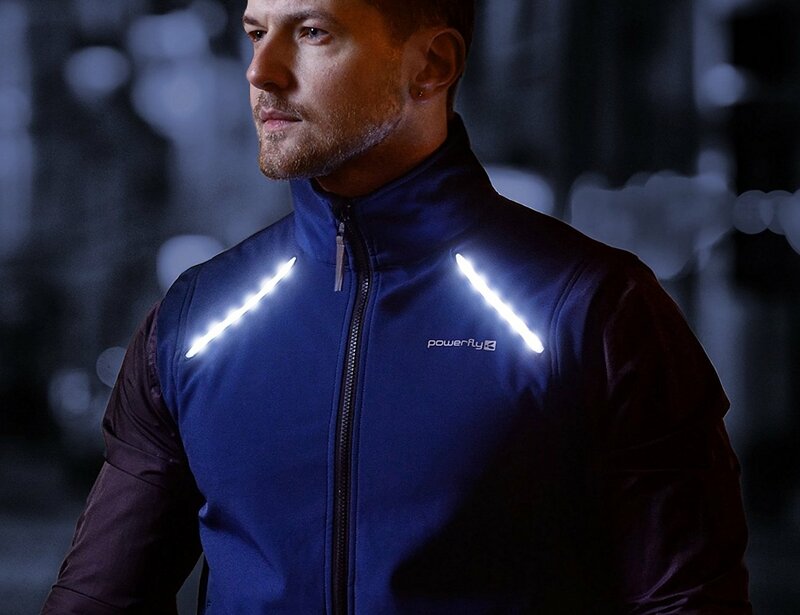 Stay visible while riding your bike or running with the PowerFly LED Cycling Vest. 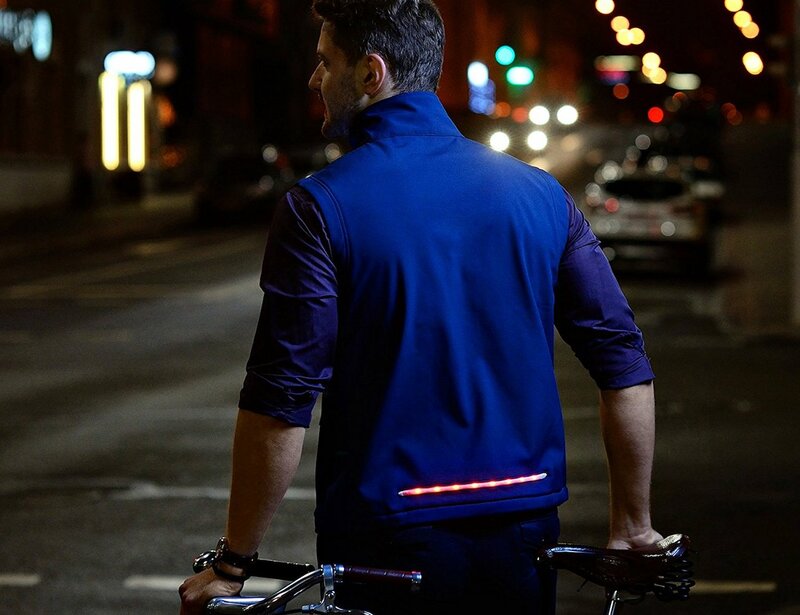 Designed to make cycling a safer experience, this vest comes with integrated LED lights so other people can see you even in daylight. 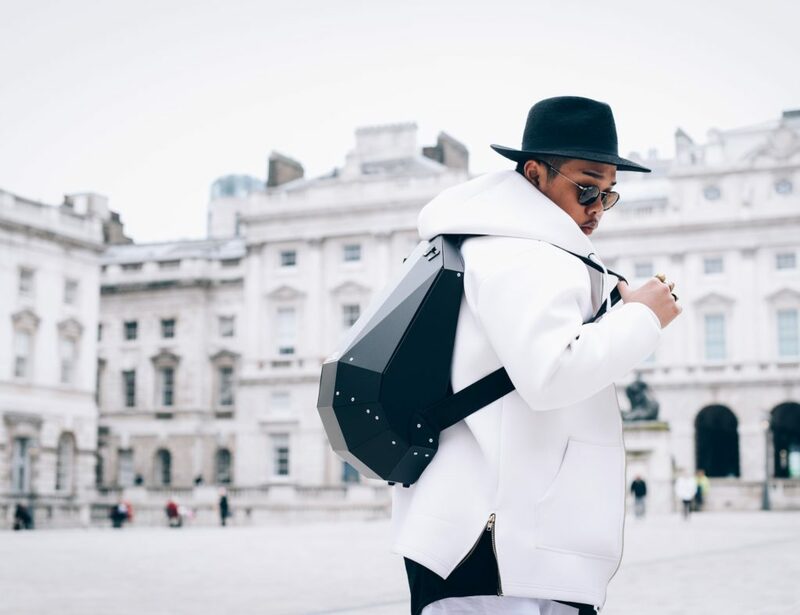 The vest features a strip of 12 white lights on the front. Likewise, it provides eight red lights on the back, along with reflective materials. 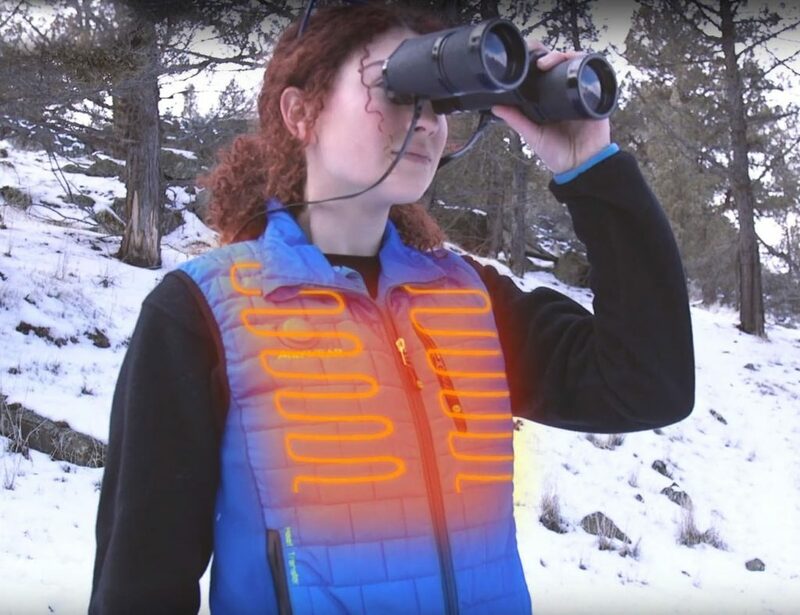 Offering visibility for 1,000 feet, the PowerFly vest has several lighting modes. 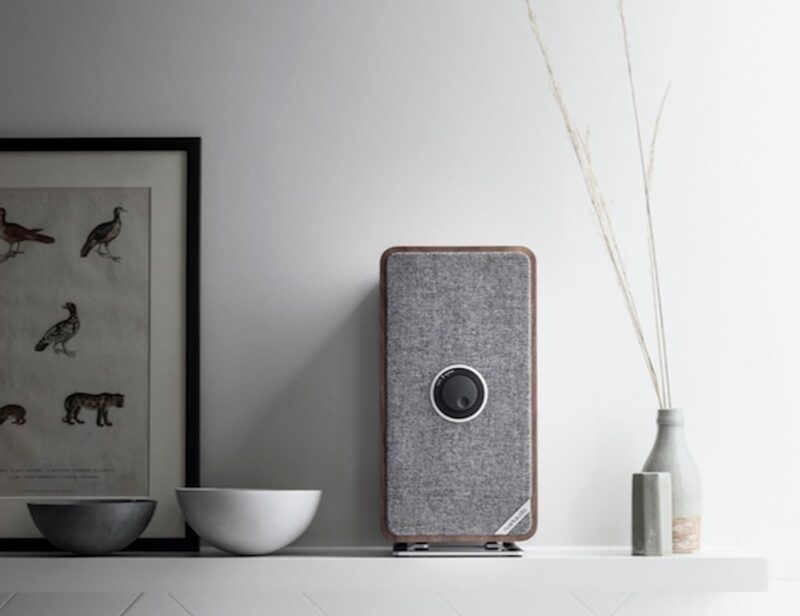 You can set it to flash quickly, flash slowly, or stay on by just pressing a button. 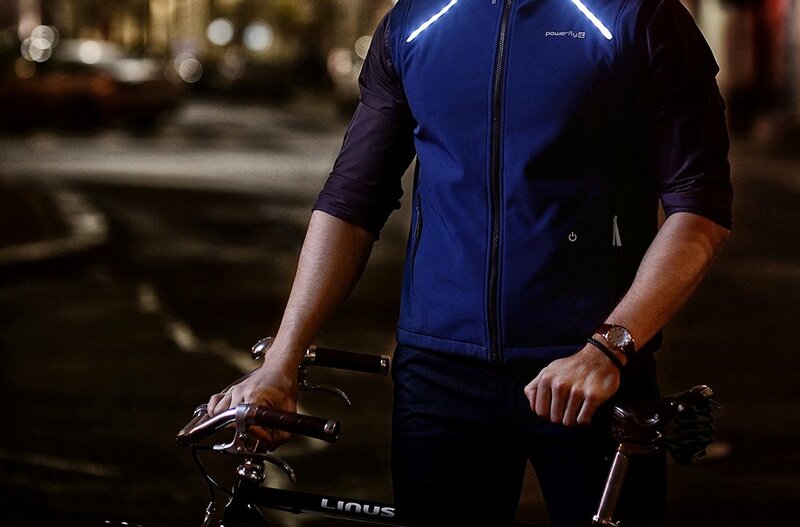 In addition, the vest generates a larger light profile, making you most visible in semi-dark and dark conditions. 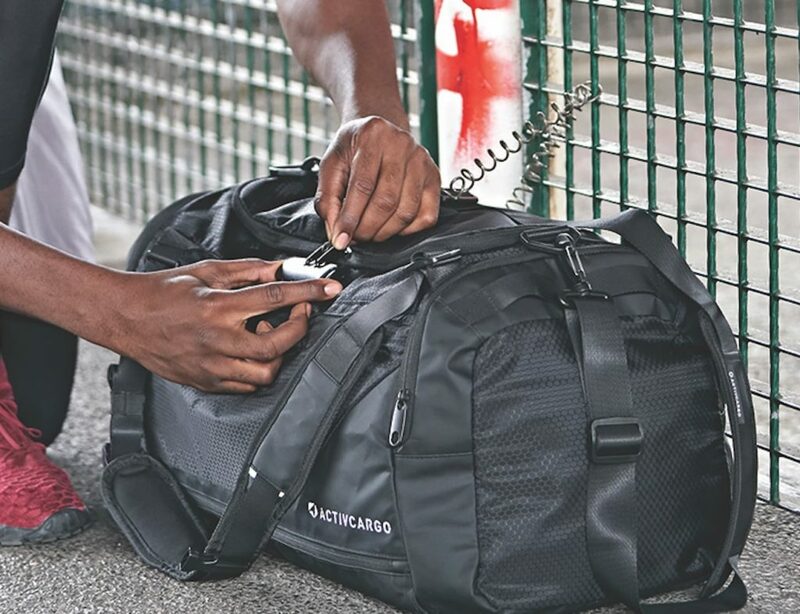 The Powerfly vest comes with a rechargeable battery so the lights work for up to 15 hours on a single charge.